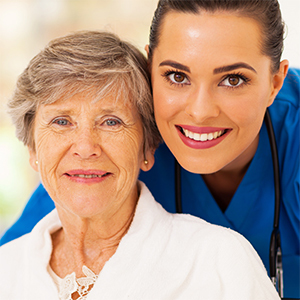 With Nurse-Managed Home Care, your questions and challenges are always answered by a caring professional! Managing the details of a loved one’s illness can be very difficult for families, especially for family members who are living long distances away. With our case management services, we can help coordinate and oversee care, advocate for your loved one, and keep you informed on our progress. Our Case Management is conducted by nurses and there is no additional charge for the Case Management when you have regular services with Retire-At-Home in Toronto, East York and North York. obey all laws and regulations.